The Chrome Web Store has a big pool of games offering variety of different games for its users ranging from casual fun, Zen puzzles, Rich 3D graphics, arcade-style multiplayer action to interesting art games. Some games are full applications using Google’s Native Client to deliver rich 3D graphics or HTML 5 for offline support, while some are little more than links to Flash games on webpages. We have some of the better and most played top 10 games in the list below, and do let us know if you have any more favorites. 1. 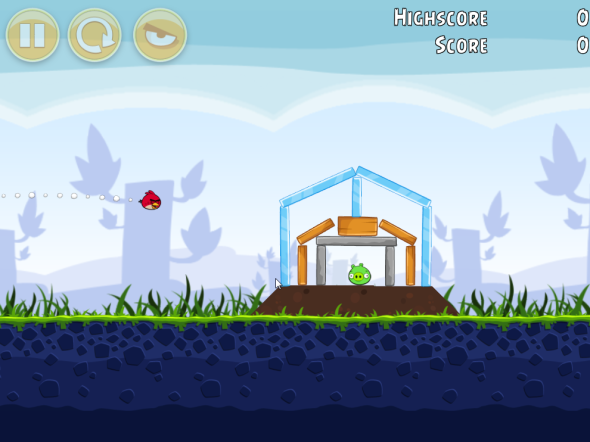 Angry Birds – An excellent version of Angry Birds with five different worlds and full-offline support. A well known game which doesn’t need any introduction. 2. Bastion – Bastion is one of the most impressive games on the Chrome Web Store. Bastion was developed as a PC game. It was ported to use to Chrome using Native Client. Bastion has rich graphics, a fully-voiced narrator and a surreal environment. Bastion isn’t completely free, but the first fifteen minutes, complete with a bar brawl, boss fight and floating city collapsing around you, are free. 3. Realm Of The Mad God – A fast-paced, massively multiplayer online game where you run around on a large map and shoot things with other people. As you shoot things, you’ll level up, pick up upgraded items and eventually die and lose your character forever. 4. 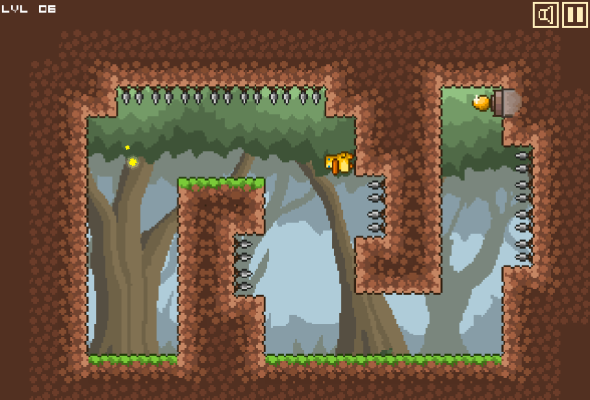 Canabalt – The gameplay is simple with the aim of reaching how far you can make before you slip and fall. 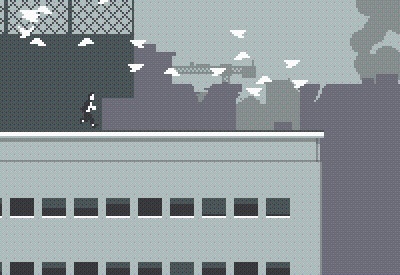 Your character sprints across randomly generated rooftops, gaining speed. 5. 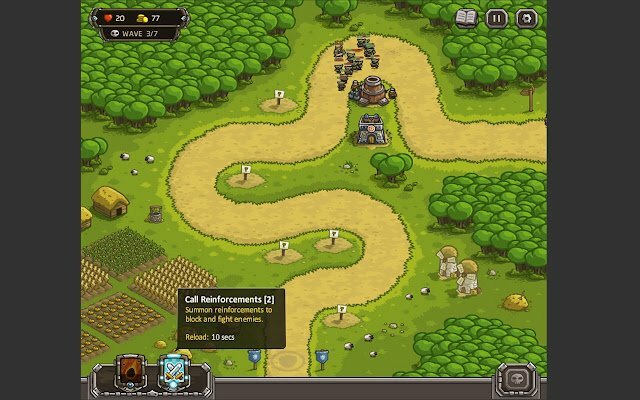 Kingdom Rush – It’s a high-quality tower-defense challenging game. 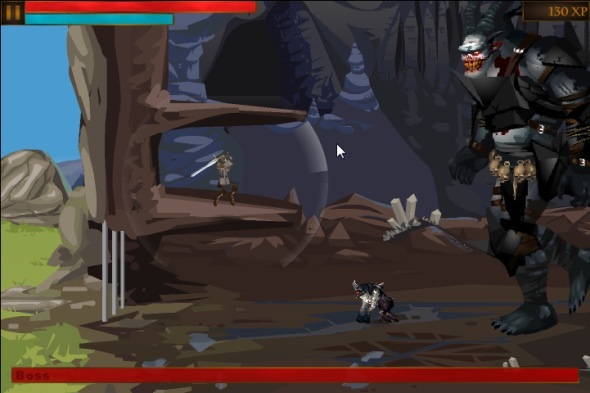 It contains a large amount of different enemies, different tower types, spells for the player, a tech tree to spend points in between missions, and many more. 6. Entanglement – Entanglement is an interesting Puzzle game. It is based on HTML 5. 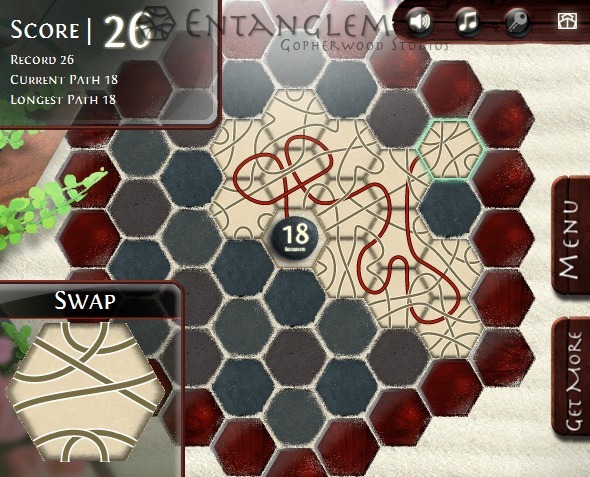 In Entanglement, you place etched tiles onto a hexagonal grid, extending the path as much as possible without running into a wall or dead end. 7. Gravity Duck – Gravity Duck is a platform game in which you flip gravity back and forth to make your way across different levels and pick up the golden egg. 8. ImmorTall – In this you play an alien that lands on Earth and its first contact with humanity. 9. Dragon Age Legends: Remix 01 – A remix version of Dragon Age Legends, with fast-paced, hack-and-slash action. This game is for Dragon Age fans and anyone who wants to slaughter massive amounts of darkspawn with mouse gestures. 10. 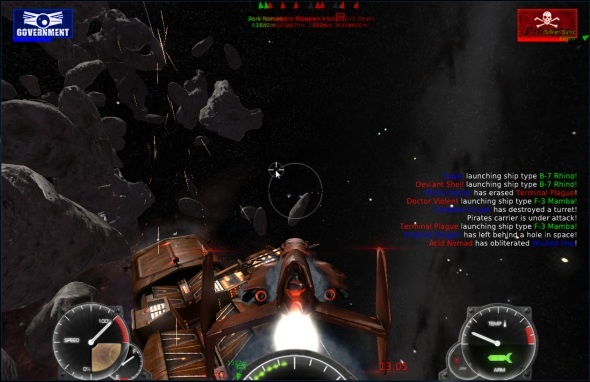 Moon Breakers – This game uses Google’s Native Client to deliver a multiplayer, 3D spaceship combat game. What are your favorite games from the Chrome Web Store? Post comments and let us know!